I am one of the youngest here at EDPA and from an early age I have always excelled within technology and I thoroughly enjoy working with computers and extending my knowledge of them. Day to day, I manage the UK Amazon account. I create daily shipments to Amazon to ensure their warehouses are stocked up to allow for our customers to order through Prime. As well as this, I monitor the daily sales trends and analyse these to progress them further. For me, it is important to keep up to date with this information, to ensure our prices are the most competitive and listings are all up to date. On top of this, I am the primary contact for all customer enquiries aiming to respond within the 24 hour mark, ensuring to keep customers with a positive view of our company. 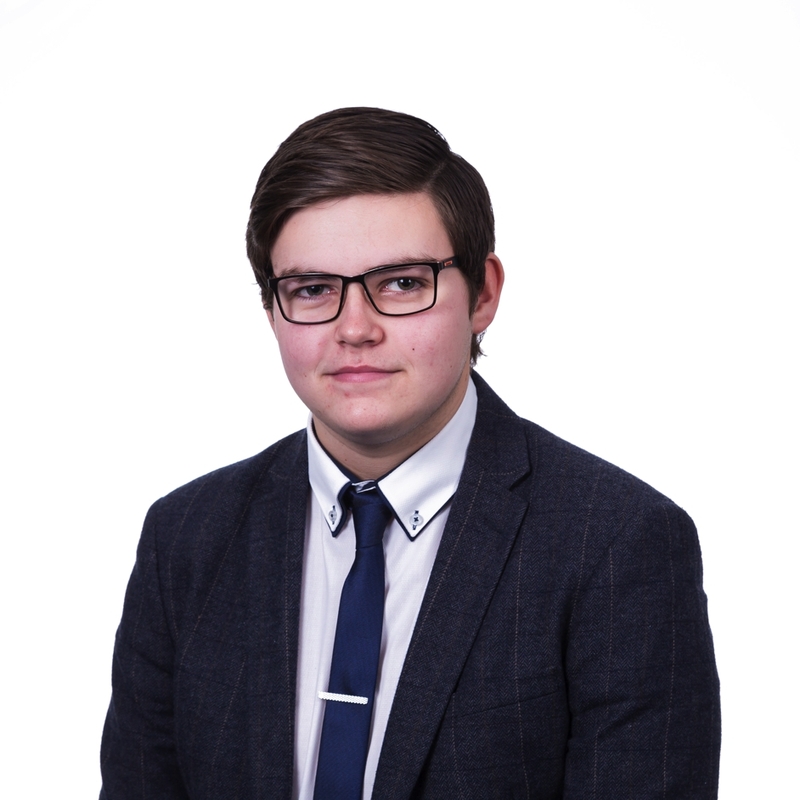 I have recently completed a Digital Marketing Apprenticeship, which has helped me progress massively within my role at EDPA. This has also taught me to balance my time between apprenticeship tasks and my daily duties at work. Through this course, I have found my skills lie within Marketing Logistics and liaising directly with the Warehousing Team. In my spare time, I enjoy spending it with my friends doing activities such as football and playing computer games. I also like to walk my dog and listen to music. I would like to continue to progress within my role here at EDPA Ltd, as every day I am learning new skills and I would like to continue to implement these.